NOW WITH PROGRAMMABLE COLOR ROTATION. SERIES 2 CONTROLLER. Boogey Lights® has always been the leader in LED accent lighting for the motorsports industry. 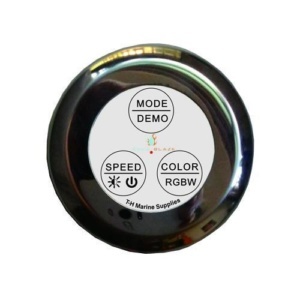 We’ve done it again by bringing to market a BLUETOOTH and RF wireless capable multi-color RGB remote control. This remote control will work with your Android® or iOS® Smartphone equipped with Bluetooth 4.0. It will also work with your choice of the included RF wireless KEY FOBs or M7 Style remote. You get the best of both worlds! NOTE: Our controllers have built in protection against overload, short circuit or reverse polarity situations. If it detects any problems the controller will shutdown and not function until the fault is repaired. 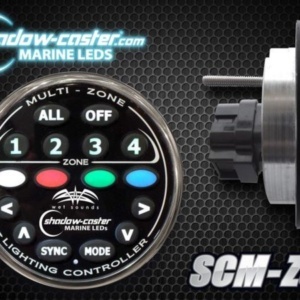 While these are rated for a specific number of LED’s your particular installation may affect the actual number of LED’s you can run on these controllers. – M7 Remote uses one CR2025 alkaline battery (included with remote). BLUETOOTH and RF Wireless Combined In ONE Controller! Our new COMBO controller for multi-color LEDS combines the best of our RF and Bluetooth controllers into one simple to use controller. You can operate this controller with your Bluetooth 4.0 enabled smartphone and our free smartphone APP (Android and IOS) OR your choice of the included RF wireless KEY FOBS or M7 Style TV remote. 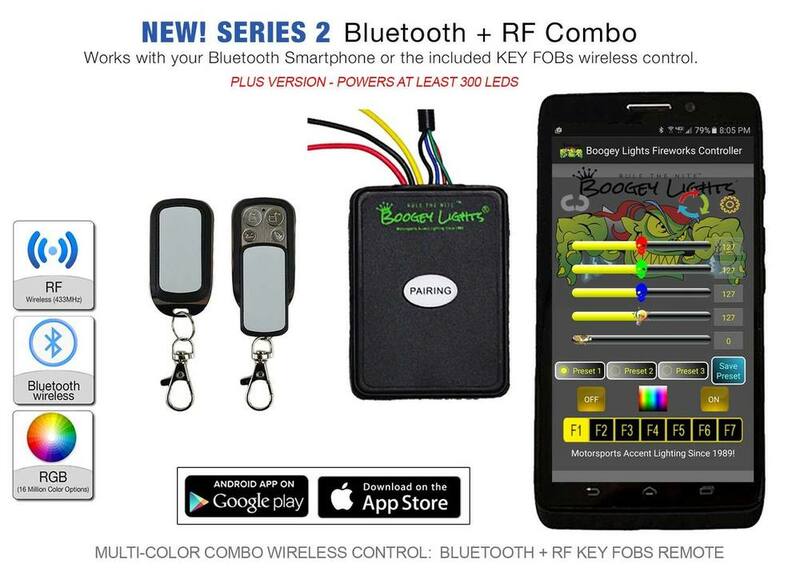 With the included RF remote (Key FOBs or M7) you get all of the functionality of our popular Fireworks Multi-Function Remote Control that allows you to change between 7 colors and functions of on/off, blending, strobing, breathing, flashing and fading. You can also use your Bluetooth enabled smartphone to create that custom look with over 16 million different color combinations plus three pre-sets. NEW! 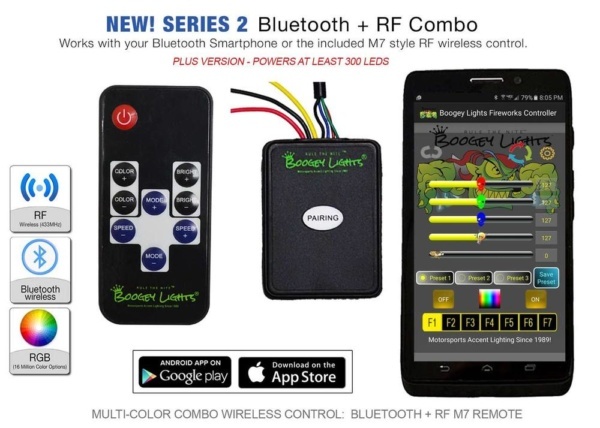 SERIES 2 FIRMWARE: PROGRAMMABLE COLOR ROTATION.With the introduction of our SERIES 2 controller firmware in January 2017 the Boogey Lights® Bluetooth APP and controller now offer the ability to program the controller to display two or three colors of your choice and then rotate those colors in sequence. For example, let’s say it’s Fourth of July and you want your lights to rotate through the color sequence of RED, WHITE and BLUE . Or, perhaps your favorite sports team’s colors are Red and White and you want your RV or motorcycle to continually rotate through a color sequence of RED and WHITE. This SERIES 2 firmware controller and smartphone APP will do that – and more. You can for instance vary the speed of the sequence as well as the brightness. You can also choose from one of two different sequencing effect modes: BREATHING or ROLLING. Additionally, you can save these configurations in up to 3 presets per effect such that you’re able to recall the lighting configuration with a press of a button. PLUS Series – Updated to handle more lights. 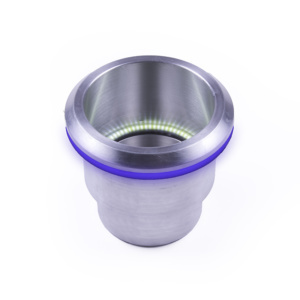 Rated to 300 LEDs – maybe more depending on your installation. Perfect for those who want to light it all up and then some! Controller measures 2-1/2″ x 1-3/4″ x 7/8″. SUPER Series – We took this up another notch. 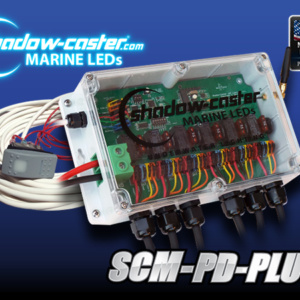 Rated to 900 LEDs – maybe more depending on your installation. Perfect for Can Am Spyders, Electra Glides, Gold Wings or other large cruisers, trikes and those who pull a trailer and want it lit up. 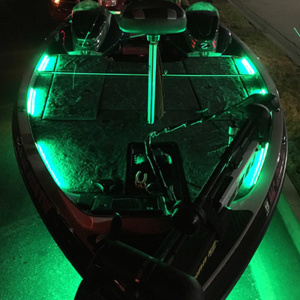 Also works great on golf carts, cars, trucks or any vehicle requiring numerous strips or rolls of lights. The controller is a bit larger at 4-1/4″ x 2-1/4″ x 7/8″. 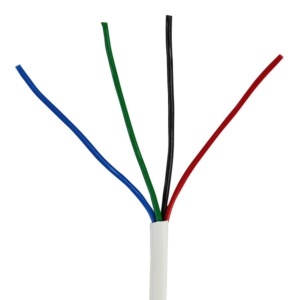 HEAVY DUTY Series – Rated up to 1800 (5050 LEDs, RGB), perhaps more depending on your installation. 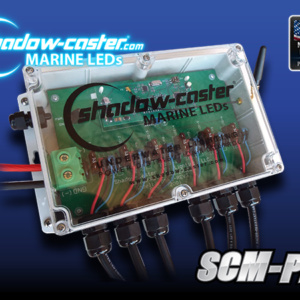 Ideal for use with RV, marine, home and commercial applications where you want to power a large number of LEDs. This controller is the largest in our controller series measuring 5.5″ long x 3.25″ wide and 1.5″ high. Note that the overall length to accomodate room for wires is 7.5″. HEAVY DUTY CONTROLLER NOTE: The HEAVY DUTY version of this controller requires a minumum of 10amps 12vdc to power it (with a max of 20amps for full power). It is not intended to be used with typical motorcycle applications. It works well for RV, home and commercial applications where you have 110vac OR sufficient 12vdc power availabler. We offer 10amp power converters (110vac to 12vdc) for 110vac applications. You can use two of these 10amp power converters in parallel to achieve 20amps of power to the controller for maximum load.